MANILA (PNA) -- The Philippine Navy is now planning to construct its own radar sets in a bid to fully secure the country's vast airspace from intruders with the assistance of the Naval Research and Development Center (NRDC). This is under the NRDC's Project "Itaas" (Filipino for high ground), PN spokesperson Lt. Cmdr. Gregory Fabic said. This project is aimed at creating quality radar sets for all fleet units. He added that Project "Itaas" is one of the five priority projects of the NRDC. The other four programs include sonar equipment creation capability under Project "Ilalim" (literally meaning underwater), platforms under Project "Kuyog" (group) and the way ahead Project of NRDC, the satellite project under Project "Tuktuk" (surveillance) and Project "Putok" (explosives) for creation of modern munitions. 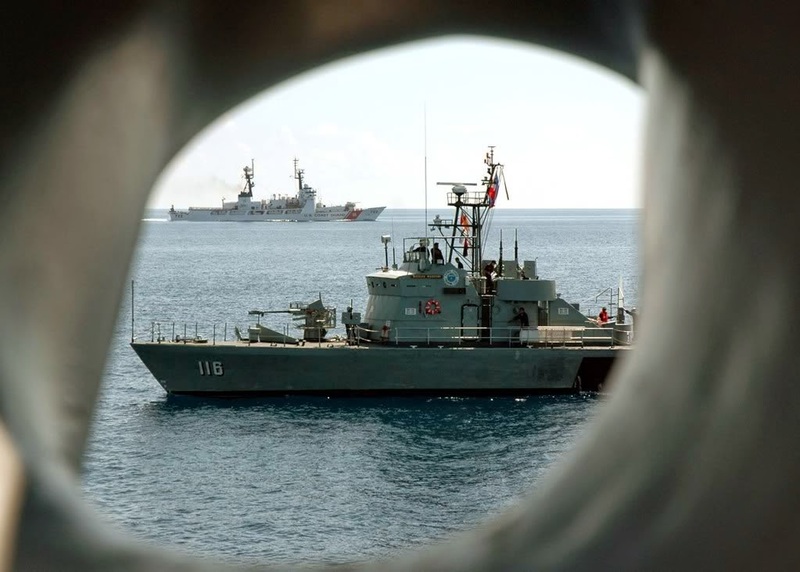 PN flag-officer-in-charge Vice Admiral Jose Luis Alano said that these projects are primarily designed to support the Active Archipelagic Defense Strategy which focuses mainly on the enhancement of maritime situational awareness and maritime operations. These projects, when successfully pursued and executed through the partnership from the triad members, will mark a distinctive level of significance to the ideal of raising the PN’s level of research and development through the absorption of new technologies. "This will pave the way to prevent the country from being technologically outwitted by any adversary," Alano concluded.